The prestigious Punta Mita resort was chosen as one of the best beach hotels in the world with a focus on the meetings industry. 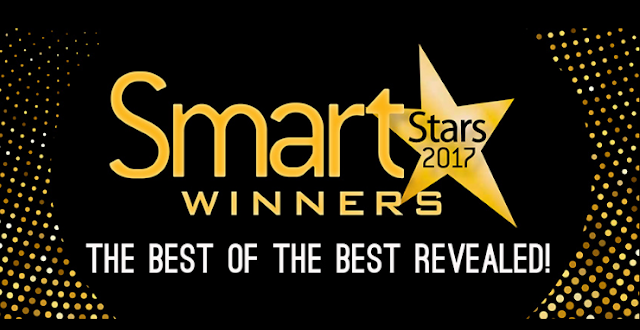 Smart Meetings, a U.S.-based company that specializes in the MICE (Meeting, Incentives, Conferences & Exhibitions) industry, published its list of the 2017 Smart Stars Award Winners on May 30, 2017. The St. Regis Punta Mita Resort, located on the Riviera Nayarit’s Glamour Peninsula, was chosen as one of the best beach hotels in the world. Smart Meetings dedicates itself to providing meeting planners with the tools they need to facilitate their events. They publish the most recent trends in the industry in their magazine and website, along with recommendations and much more. Their content offers information on hotels, tourism destinations, travel, airlines, events and the most relevant topics relevant to the meetings industry. Using the slogan “The Best of the Best Revealed,” these awards choose three winners from each of the 25 categories, all of them with a focus on the meetings industry. The Riviera Nayarit’s St. Regis property was among those picked as Best Beach Hotel. For a look at the list of winners visit http://www.smartmeetings.com/meeting-planning/98988/smart-stars-2017-winners.